Looking for that perfect piece to complement your room and bring it to life? Innovative Art has the right piece for you. No matter what you’re looking for. 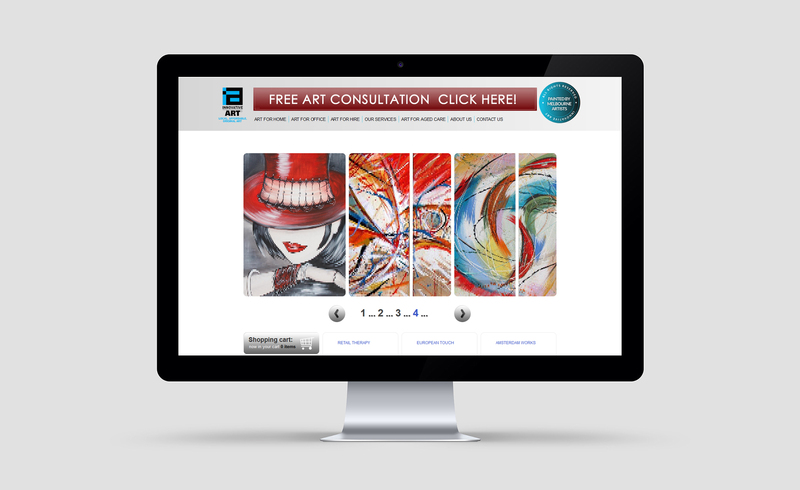 At Innovative Art, we have been helping homes and businesses choose artwork for over 10 years. We know exactly how difficult finding the right piece can be. We know how expensive it can be. And we also know how stressful it can be to make that choice without first seeing the art in your own space.